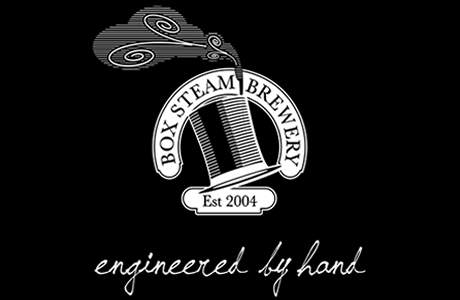 Box Steam brewery has released a dark porter called Evening Star in honour of the last steam train ever built in Britain. The 7.4% abv brew is nearly black in colour and has flavours of vanilla, chocolate and coffee. It comes in 75cl stoneware bottles designed to encourage sharing over dinner. It retails at between £10-14. “We jumped at the chance to develop a real ale in honour of the last steam train ever built in the UK. The original Evening Star train rolled out of Swindon works on March 18,1960.